Looking For A Natural And Tasty Drink? I Can Help.. There was a time when my dinner was incomplete without cold drinks. Yes, those aerated drinks!! The dinner at my hostel was so pathetic that I needed those drinks to finish my plate. Aerated drinks/carbonated drinks contain dissolved co2 in water with sugar and certain flavors added for taste. And how harmful it is for health, I realized when I put on so much weight after getting married. As my weight kept increasing, I had to analyze my eating habits. And then I understood those drinks also give contribution in making a person obese. I changed many of my diet habits then. I now try to eat healthy and wholesome. I also keep a distance from artificial drinks and sugary juices. Honestly, I have seen a sufficient decrease in my weight. However, this was not easy. It takes years to completely adopt healthy eating habits. You need to mindful of what, when and how you are eating. Even if you are eating out or in a party, you are supposed to pick which does minimum harm to your health. Having plenty of water every day also speed up the process of weight loss. And good water intake flushes out impurities from our body, thus making us healthy. That is why I now give so much attention to my water intake. There can be many ways to increase your daily liquid intake. But the most important thing is that for adding to the amount of water, you should not grab easily available sugary, artificial juices. For your health, even the water intake should be natural and harmless. And because of this fact, I grew a charm for natural drinks. Homemade sherbets, coconut water, green tea and fruit infused water are some of the natural drinks that I prefer now. Summer is the time when I enjoy an abundance of natural drinks. With summer comes, lots of fruits and many of them are water-based fruits, like watermelon and cucumber. It looks easy though, it takes time to prepare anything at home. And for people like me, who works full time and manages the family as well, there is always a shortage of time. That is why I need recipes that are quick and easy. I keep hunting recipes that take less preparation time but give a bliss upon having. Fortunately, I came to know about an amazing fruit tea. You read it right, fruit flavor tea. 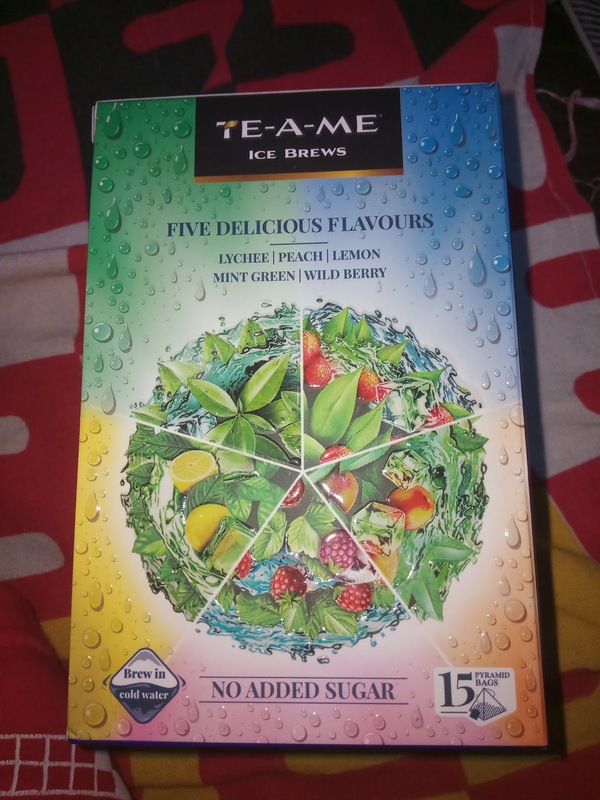 The brand TE-A-ME launched their ice brews that are fruit based teas. This tea comes in the form of tea bags, and making the fruit tea is as simple as preparing green tea. The only difference is for making green tea, hot water is used. Whereas for TE-A-ME ice brews, chilled water is preferred. Just infused the TE-A-ME fruit tea bag in water and a fresh and healthy drink is ready to enjoy. For health and weight conscious person like me, knowing about this super easy tea was such a nice thing. I take green tea almost everyday. But to be frank, I get bore. Green tea is close to called taste-less, and I don't want to add anything in it just to enhance the taste. TE-A-ME ice brews seem a great alternative, especially in these summers. TE-A-ME ice brews come in five different flavors. Lychee, peach, lemon, mint and wild berry. All of them are so flavorful and super healthy. Each sip of TE-A-ME fruit tea gives a refreshing burst of fruity goodness. Most of my friends also avoid artificial drinks. They even prefer milk tea over packed/canned juices (when there is no other option). Some time back, we had a small natural tea party and we enjoyed TE-A-ME ice brews. I let them know about these fruit teas and they are so impressed. As TE-A-ME is giving discount of 15% on ice brews, my friends are willing to give it a try. They are super easy to prepare. Just brewing of tea bags. I can carry tea bags to my office as well. 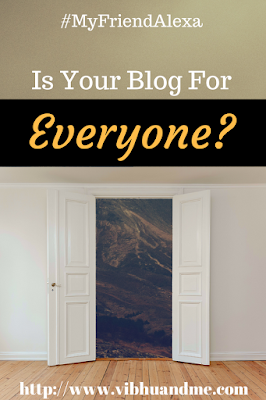 There is a variety in flavors. My favorite is mint green after trying all five flavors. No artificial ingredient is used in making these ice brews. They are 100% natural, Non-GMO, Gluten-free and free from artificial colors. 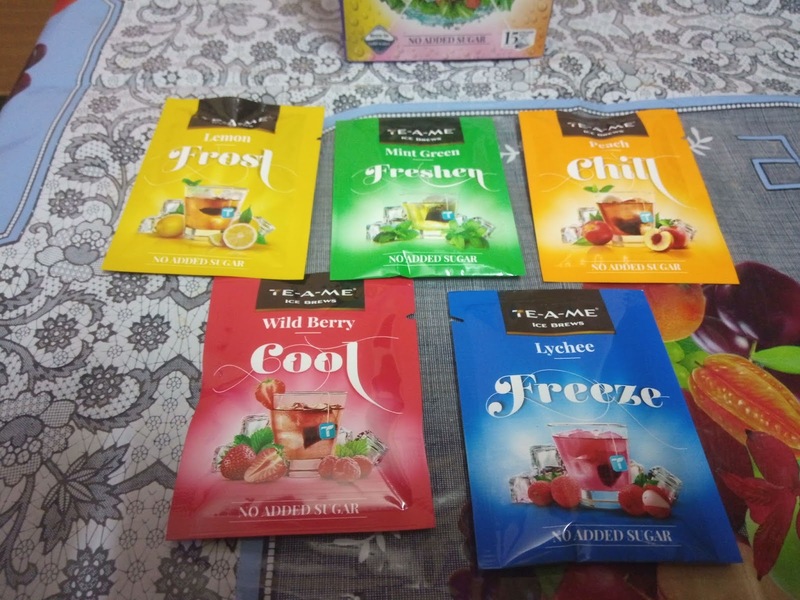 Trial pack for TE-A-ME Ice brews is also available which has tea bags of all five flavors. One can buy the trial pack first and then decide which flavor to buy next. Although it does not matter much, I quite like the packaging. TE-A-ME ice brew box is so colorful and attractive. It automatically catches the attention of people. This is a must try fruit tea according to me. Just Brew, Serve and Enjoy. Absolutely hassle free and super healthy. And no compromise on taste. Isn't it wondrous! 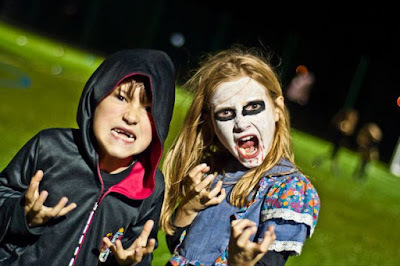 For more details, please visit TE-A-ME website.